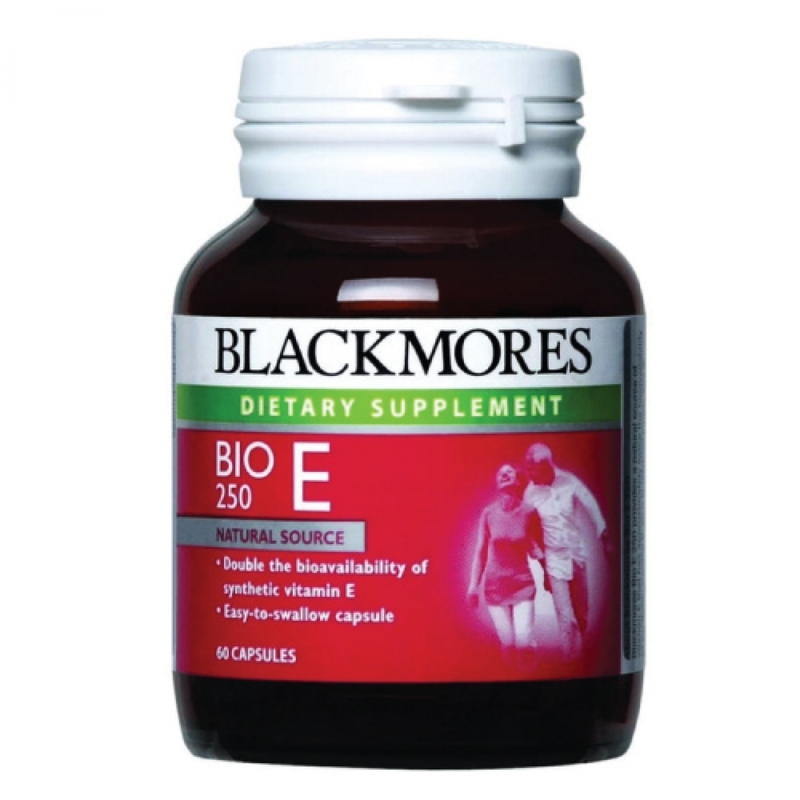 Blackmores Bio E 250 provides a natural source of vitamin E that has approximately twice the bioavailability of synthetic vitamin E, so it is retained longer and is twice as active in the body. Vitamin E is a natural antioxidant and free radical scavenger. Vitamin E protects cell membranes from damage. It is incorporated into the cell membranes and helps maintain their integrity throughout the body. As an antioxidant, vitamin E acts as a ‘free-radical scavenger’. Vitamin E helps protect fat and cholesterol, particularly LDL-cholesterol, from oxidation. It is currently understood that LDL-cholesterol is only harmful to the body after it has become oxidized.